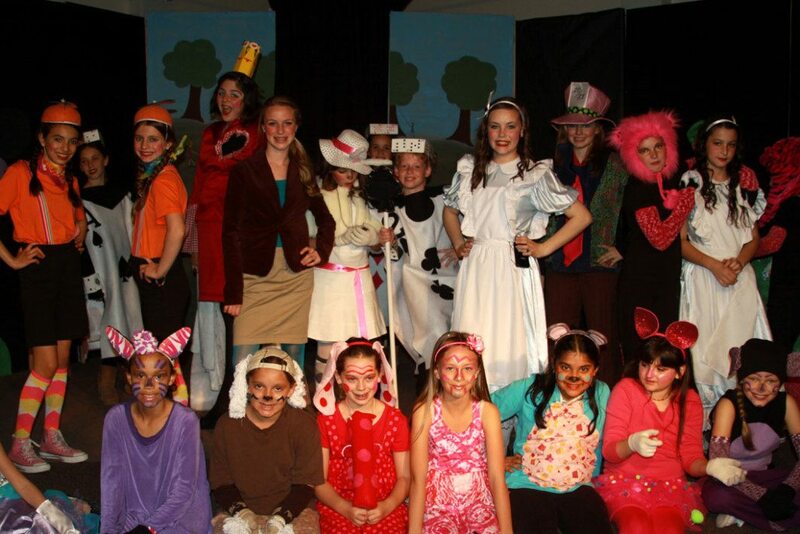 Performing arts is an essential component of the FMS curriculum. 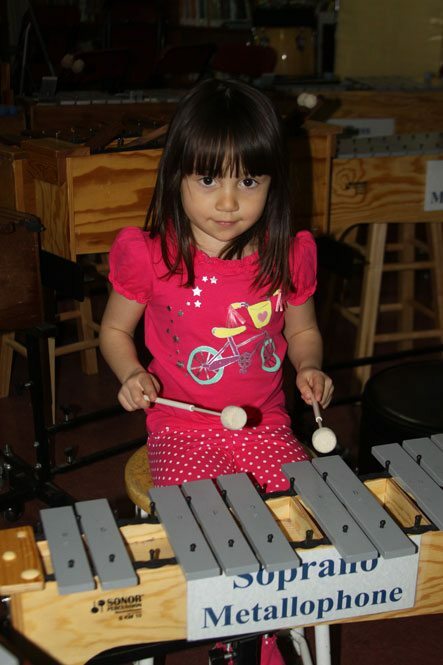 Starting with primary aged children (3-6 years old) through middle school, all students participate in weekly performing arts classes. 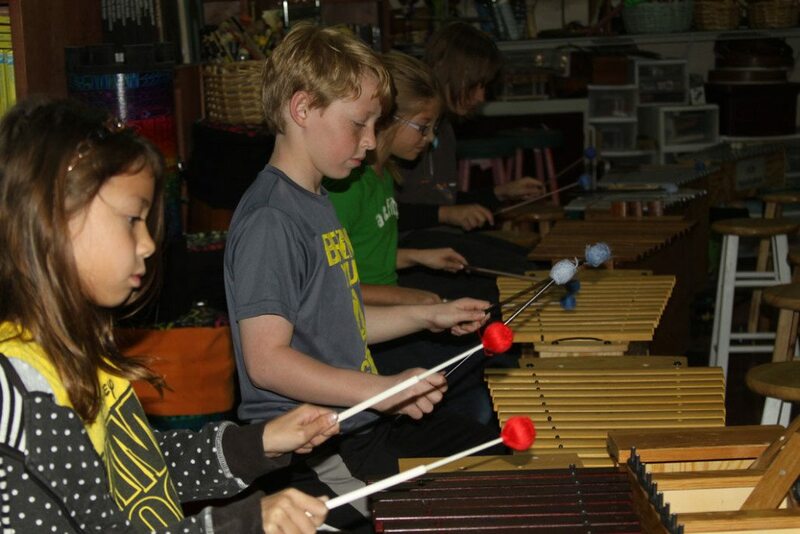 Movement, singing, body percussion, steady beat, tempos and melody are woven into the interactive classes for the primary and kindergarten aged classes. 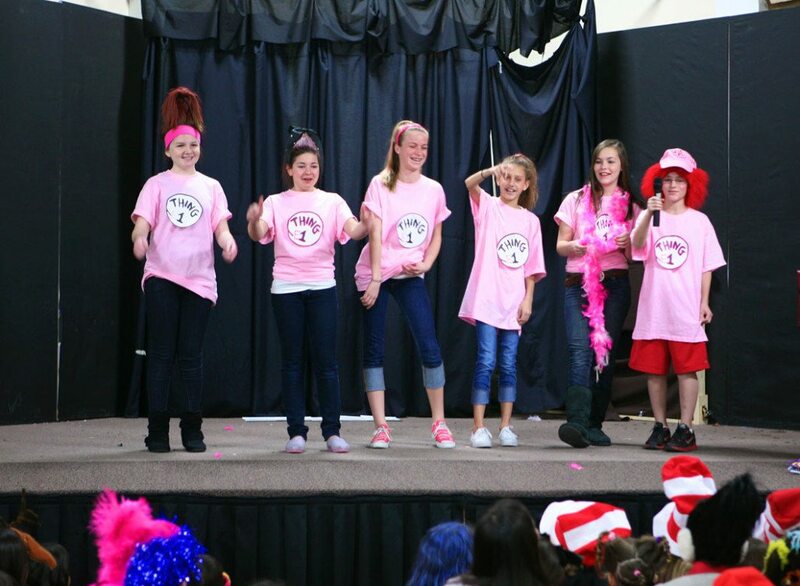 Dance and drama take on greater significance in the elementary and middle school classes. 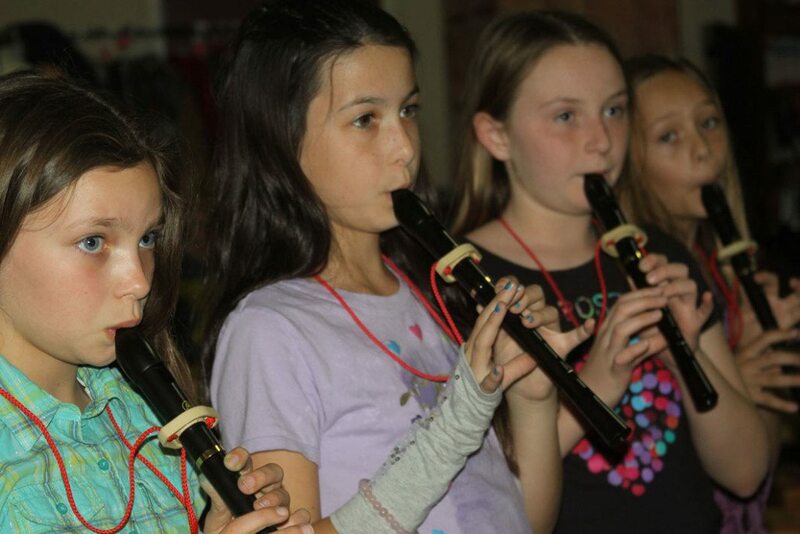 Breathing techniques, annunciation, projection, role-playing, voice, pitch, and rhythm are explored in depth as the students become empowered through this creative self-expression. 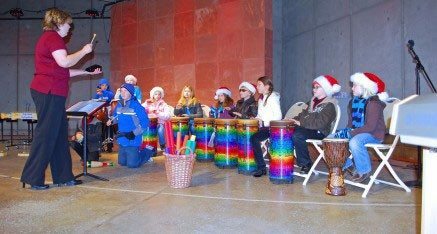 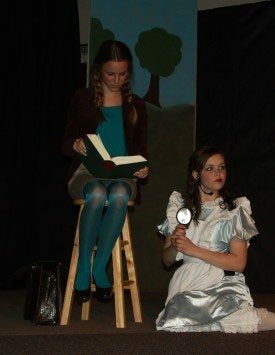 Grade level performances are rotated on a biannual basis with half the school doing a show one year, and the remaining half doing a performance the following year. 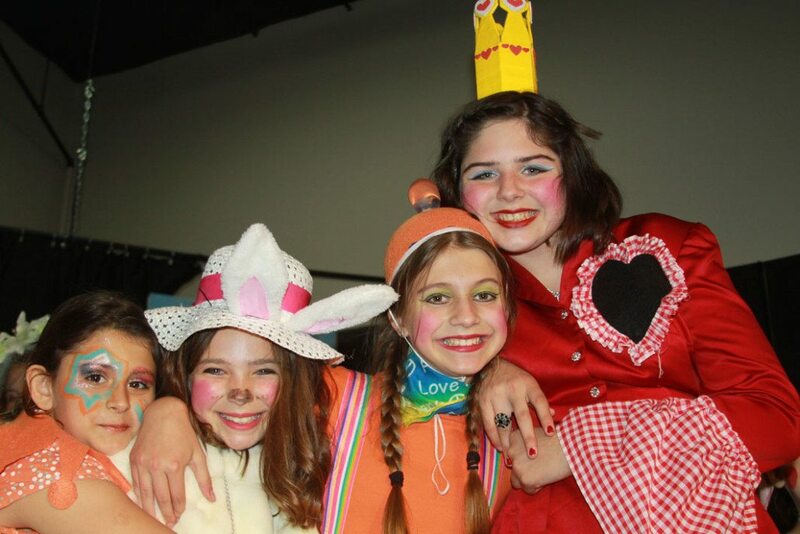 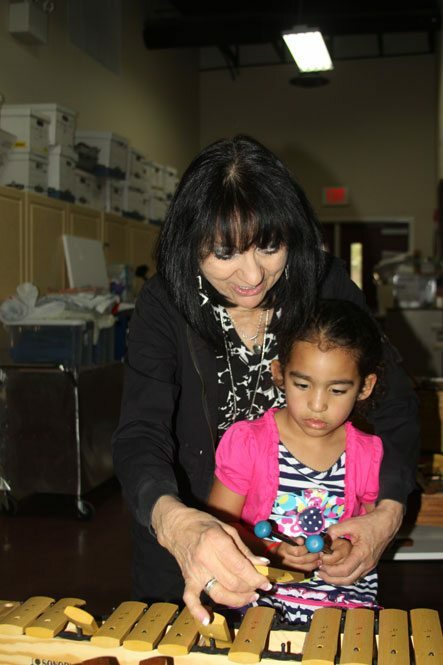 Musicals are selected to complement the history or cultural component of the Montessori curriculum, thus solidifying knowledge of historical facts through song and dance.